Observe these caveats if you use over-the-counter drugs or dietary supplements to help you sleep. It's 2 a.m. and you can't sleep. Is it okay to take a nonprescription remedy? "They're not meant for the long term, but it may be okay for an occasional night of problems with sleep," says sleep expert Dr. Lawrence Epstein, an instructor in medicine at Harvard Medical School. But which option should you reach for? Drugstore shelves are lined with a dizzying array of products promising a good night's sleep. They fall into two categories: nonprescription medications and dietary supplements. 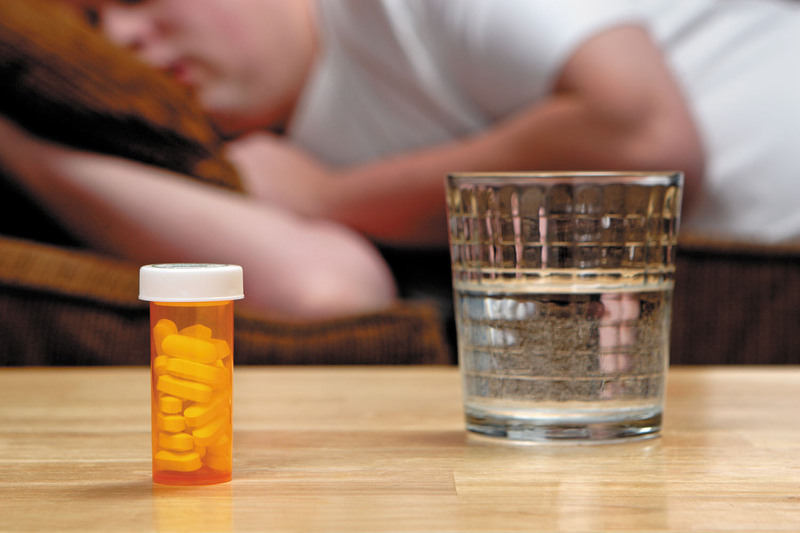 Ask the doctor: Should I keep taking sleeping pills? Can you find a good night’s sleep at the drugstore?